The next women's weekly bible study class has been scheduled to begin March 6th. There will only be Wednesday morning sessions at 10 am at Pathway Church. 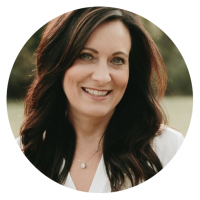 There is a cost of $15 for the workbook, "THE BEST YES" -- Making Wise Decisions in the Midst of Endless Demands", by Lysa Terkeurst, plus the viewing of her video at class.